It’s been a bit quieter this week with no blog tours scheduled (there are a few next week, though). In truth, that ended up being a good thing as I was polishing up my enter to the Love Inspired Author Search and submitted it last night. Now the waiting begins as they review the many entries, but a month and a half isn’t too horrible of a wait and I have plenty to keep me busy between now and then. Can I just talk a moment to give all of you a quick shout out. I so appreciate you taking the time to stop by and check in with me every week. Even if you’re just here for the giveaway, I love that you are here. We made it! I don’t know about the rest of you, but this week was a long one. And I’m sure these next two days will just fly by because that’s the way the weekends tend to go with me. 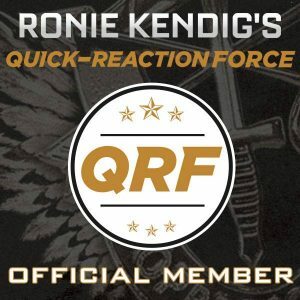 Are any of you going to be at CFRR19? I’m getting excited about that, less than a month away! If you’re not sure what I’m talking about, visit christianfictionreadersretreat.blogspot.com. While this year’s event is sold out, you can sign up to get updates on future events. It’s been a little bit quieter week here but there are still a few fun giveaways happening that I don’t want you to miss out on. Happy March, fellow book lovers! How was your week? Mine was fantastic. It started out with a library book sale on Sunday (I stocked up for some good giveaways here!) and I took an extra day off of work yesterday. That ended up being a good thing as I’m now house/dog sitting. I love to do that because not being in my own home for a few days (where tasks and chores tend to get most of my attention) tends to feel like a bit of a vacation. 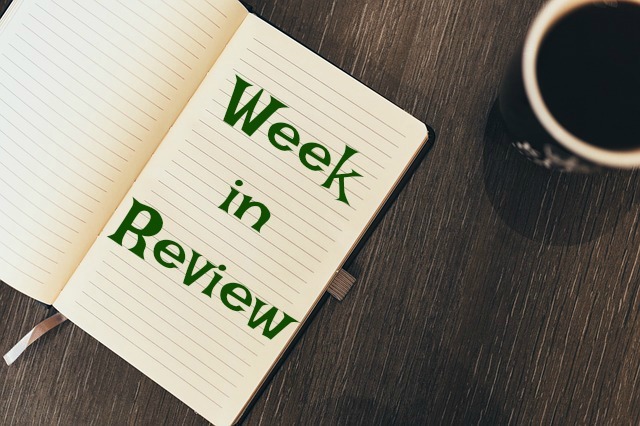 It’s also been a busy week here at the blog, so let’s get to it. Welcome back! I hope everyone had a wonderful and productive week. Can you believe we’re staring down the last week of February? I love this week for a couple reasons. First, it’s my birthday week (Feb 28 if you’re wondering). I am not one of those people who is shy about letting people know when my birthday is! But what’s even cooler is my niece (#2 out of three) has a birthday the day before mine. And her older sister has a February birthday too so it’s a busy month for my family. Ok, enough about birthdays, you dropped by for reason, so let’s get to it.